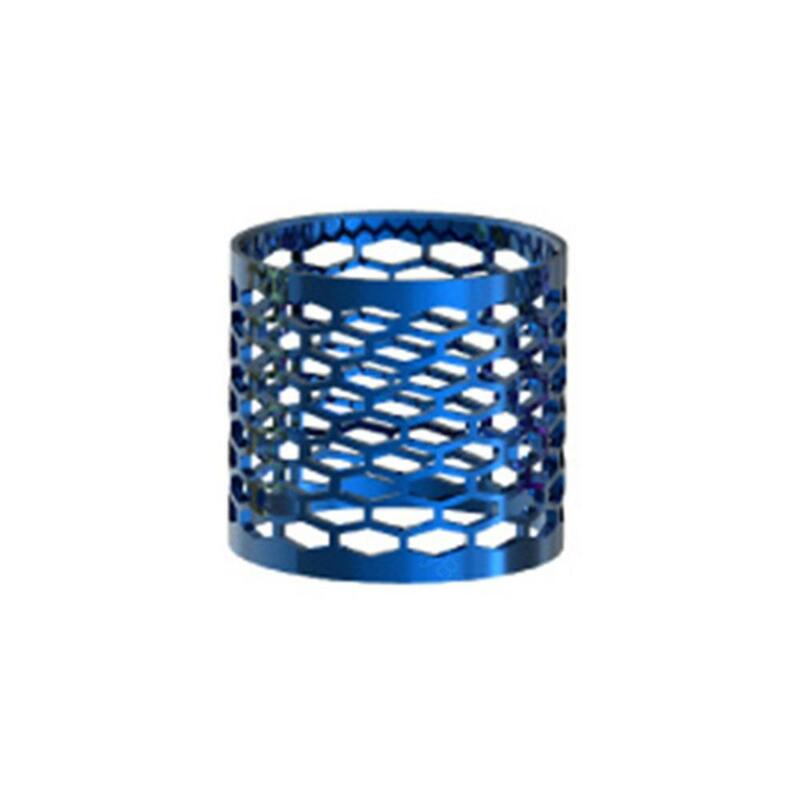 SMOK Cobra Mesh is designed for TFV12 Prince Tank Cobra Edition. Cobra Mesh structure can not only make the tank stable, but also enables you to see beautiful liquid fill every part of the cobra mesh when you dripped e-liquid in the tank. 1pc per pack.